I have a problem. I have a SERIOUS addiction to blazers. I just can’t stop buying them. My favorites are by Helmut Lang, Rag & Bone and Zara. I was buying a new one at Zara the other day and asking my husband what he thought and he said, “Ummm, don’t you have 15 others just like that?” but I didn’t – this one had zippers. The truth is, I wear them constantly and with everything. It’s part of my uniform and one of my biggest styling tips. 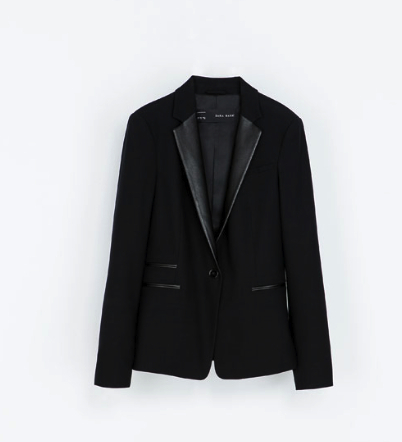 Whether going to the office, park or out to dinner, a blazer is never out of place. It also helps transition something that might be too casual, to then be appropriate for work or even a nice dinner… It can simultaneously dress down a look that might be more cocktail attire for dinner, or even the office. 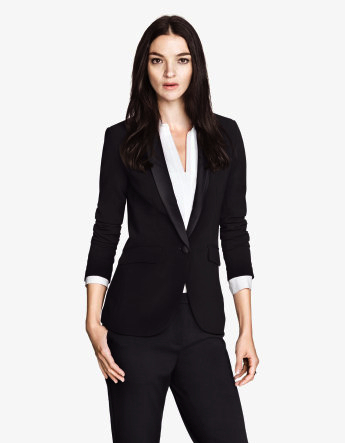 If I had to suggest one thing every woman should have in their wardrobe, it would be a blazer. 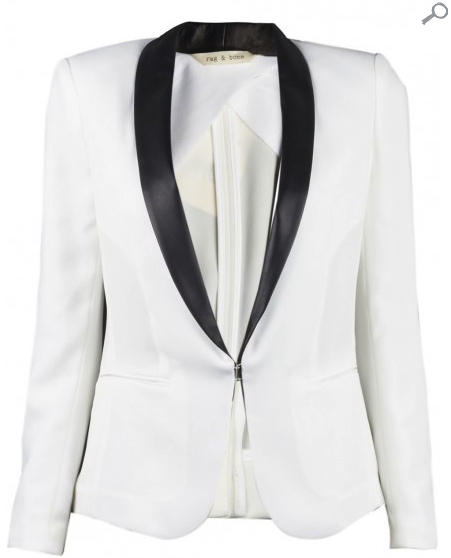 Whether its just your classic black, white, tuxedo style, or even in velvet – there are various different styles to choose from. 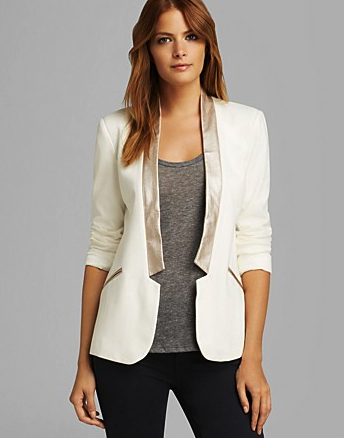 But one thing will always ring true – a chic, well fitted blazer never goes out of style!